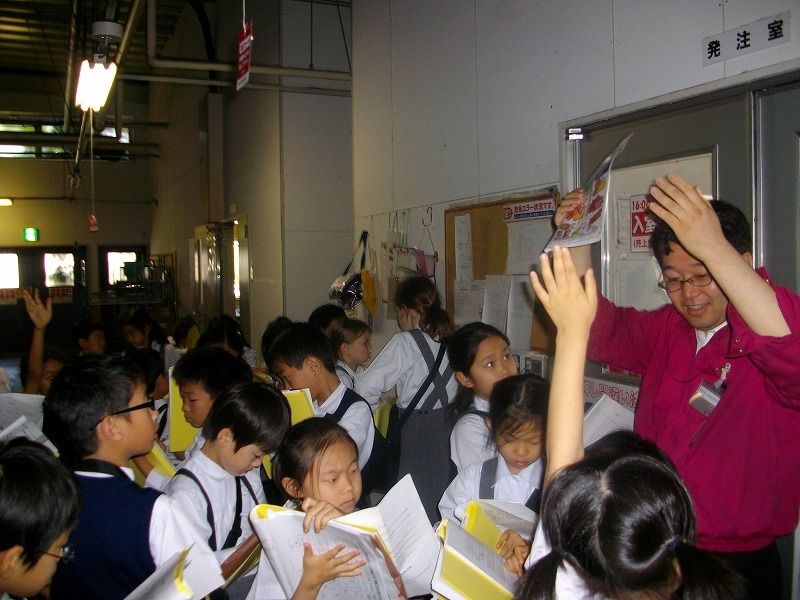 On Thursday, June 14 the grade three classes took a Social Studies Trip to Max Valu. 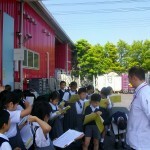 Grade three takes the trip each year but this was the first time we visited the Ota branch in Kisarazu. Prior to the trip we learned about markets in general along with corporate and consumer responsibility when buying and selling goods. 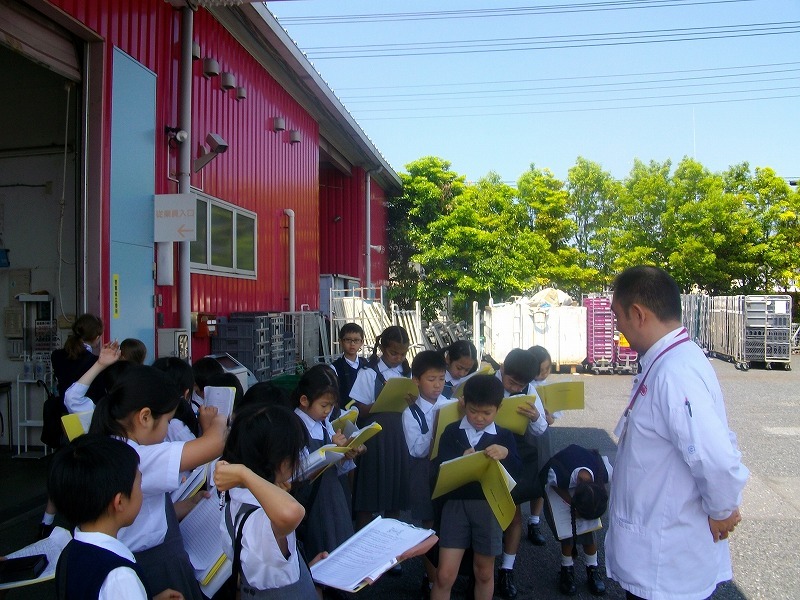 The store manager was very kind and wowed the students by showing them the back rooms of the store where goods from producers are portioned into products for sale. He also took the time to answer the questions we prepared for him. Although the trip lasted only an hour it was a valuable learning experience for the class.